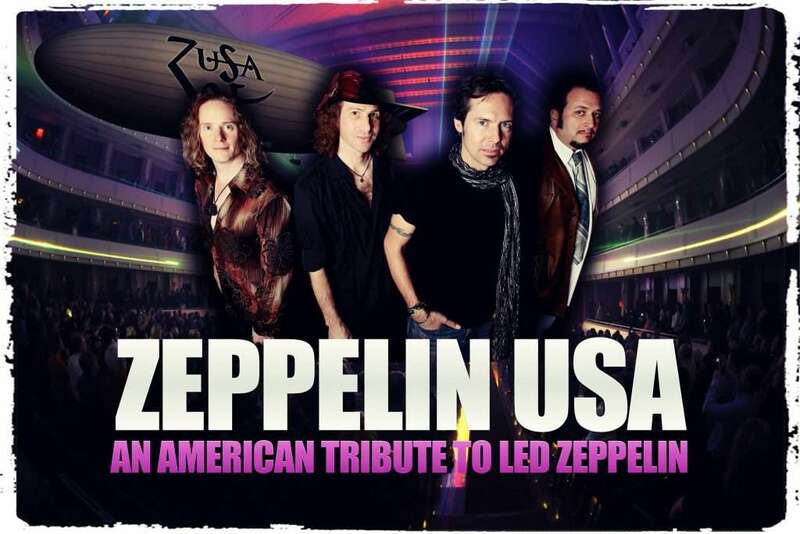 Zeppelin USA (ZUSA for short) is all about the music and spirit of Led Zeppelin. When the members of ZUSA formed, a clear decision had to be made. We could have easily donned the blonde “Robert Plant” wig, the dragon suit a la Jimmy Page, the 3 rings on the kick drum, etc. as so many other Zep tributes have done. But we knew that in order to set ourselves apart from the pack we had to choose a different path. To stand on the music only, we know we’re going to be judged hard in that respect. And so, we focus on getting the right tones, vocal inflections, our mix out front, borrowing a little from the studio versions here, the live versions there…much attention is spent on delivering a true sonic Zep experience. But we also believe in entertainment. The members of ZUSA are veteran musicians who’ve performed for tens of thousands of people. This is, after all, show business, and we go out of our way to engage and entertain our audience, no matter the size. 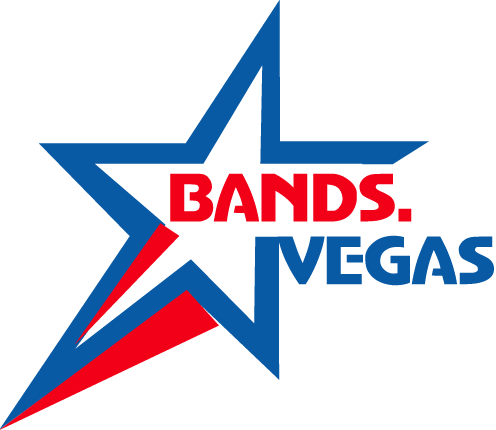 Our larger venue shows are complete productions with huge video screens, low fog, lasers, state of the art lighting, and theatrics.